For more than seven years, Syria has been undergoing one of the worst human tragedies worldwide. This once proud and splendid country, with its fabled cities of Damascus and Aleppo, has been largely destroyed and great parts of its population have been forced to leave, which has led to one of the major refugee migrations of recent history. 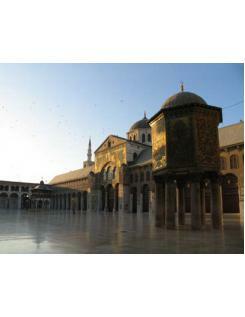 Syria's fate affects everyone, and especially its neighbours in the Middle East. It is for this reason that the Museum of Islamic Art in Doha has chosen to draw attention to Syria's unique cultural heritage, illuminating its key role in artistic and intellectual world history and, at the same time, seeking to safeguard the irreplaceable legacy that is in such danger. 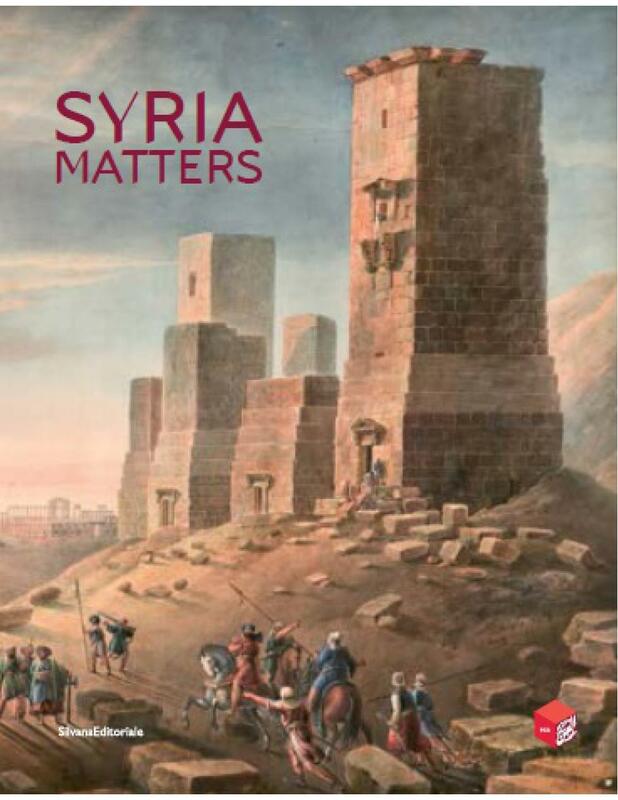 Syria Matters explores five periods of Syria's history, illuminating its key role in the artistic and intellectual history of the world. It is a journey through time and space featuring immersive and innovative digital renderings of key sites by the French company ICONEM and showcasing over 120 objects including some of MIA's greatest collection highlights such as the famous Cavour vase as well as significant national and international loans from Istanbul, St. Petersburg, Berlin, London and Paris. Visitors will leave with a deep understanding and connection to Syria and an appreciation of how the continuing destruction affects us all.